Starting at $375*, full event, per person, double occupancy. 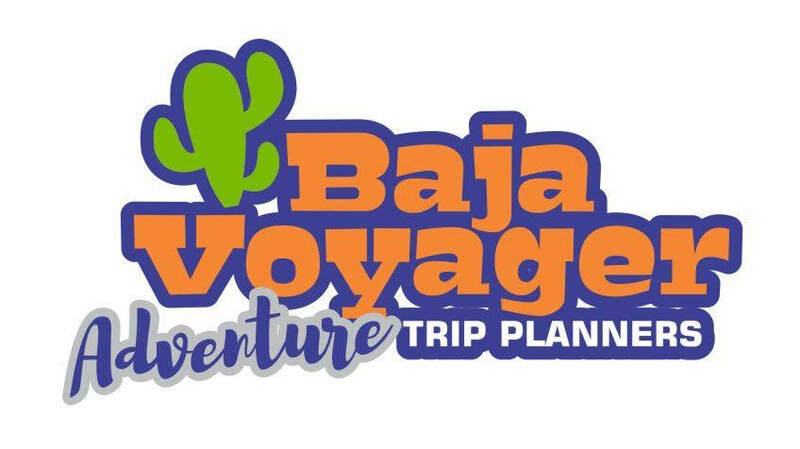 Let Baja Voyager handle your reservations and stay at the host hotels of the Baja Rally, this service will help you secure your rooms and stay close to the organization and the other competitors. If you like the experience of turnkey camping, Baja Voyager will provide camping gear (tent and sleeping bag) set up for those interested starting at $25 per day.